Christian Media in Nigeria : FLOROCKA Unveils Daughter, ZAMAR As Latest Label Signee! FLOROCKA Unveils Daughter, ZAMAR As Latest Label Signee! FLOROCKA unveils his daughter Zamar as the new artiste under his stable. In anticipation of her debut project, he has released the artwork to celebrate his daughter who is closely following her father’s footsteps. 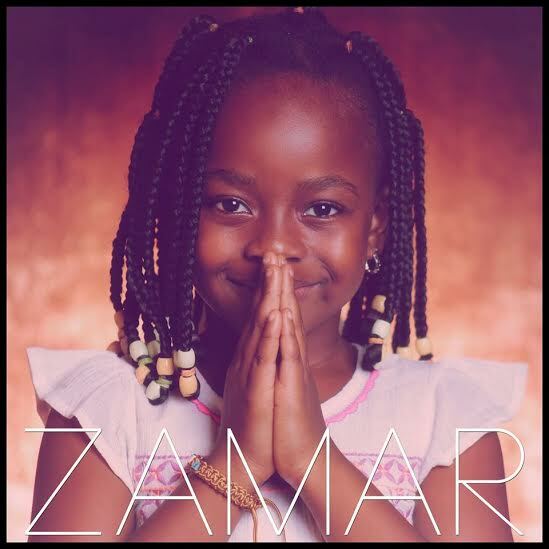 Her name is ZAMAR and her music is of course produced by FLOROCKA and ready for release in less than a week. You can follow @therockanation on twitter for more updates.